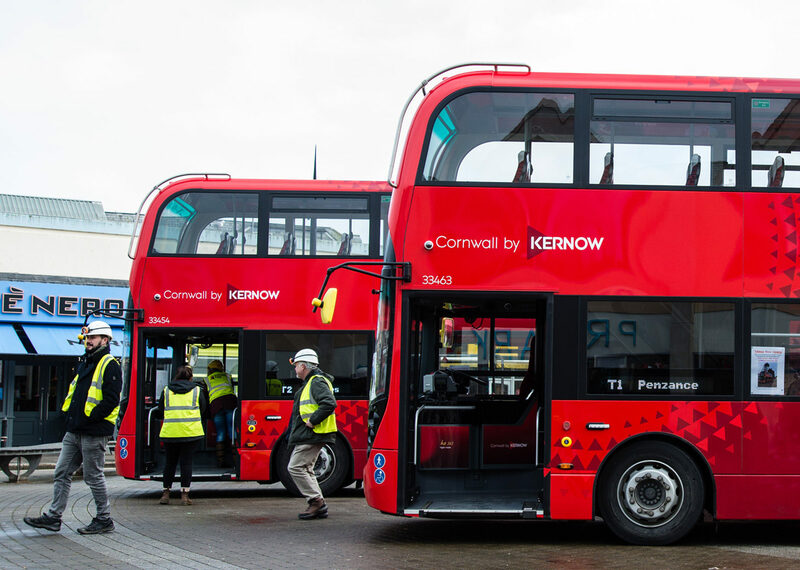 The Cornish language is out on the roads, with a fleet of ‘Tinner’ buses operating across Truro, Redruth, Camborne, Hayle, St Ives and Penzance. 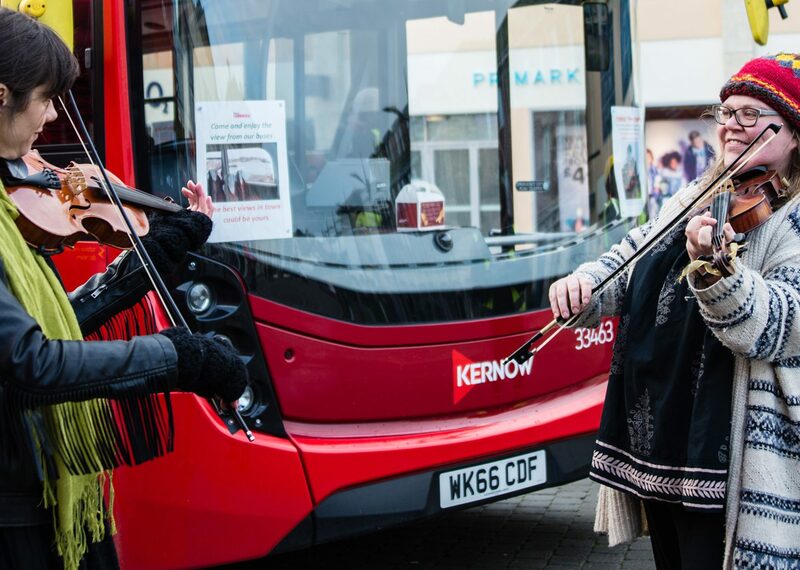 Working with Golden Tree Productions, First Kernow are providing passengers with an opportunity to learn some Cornish by incorporating the language across the interior and exterior of their buses. On the back of every seat there is a Cornish phrase along with an English translation, to get people chatting to each other and sharing photos across social media using the #whatscornishfor hashtag. 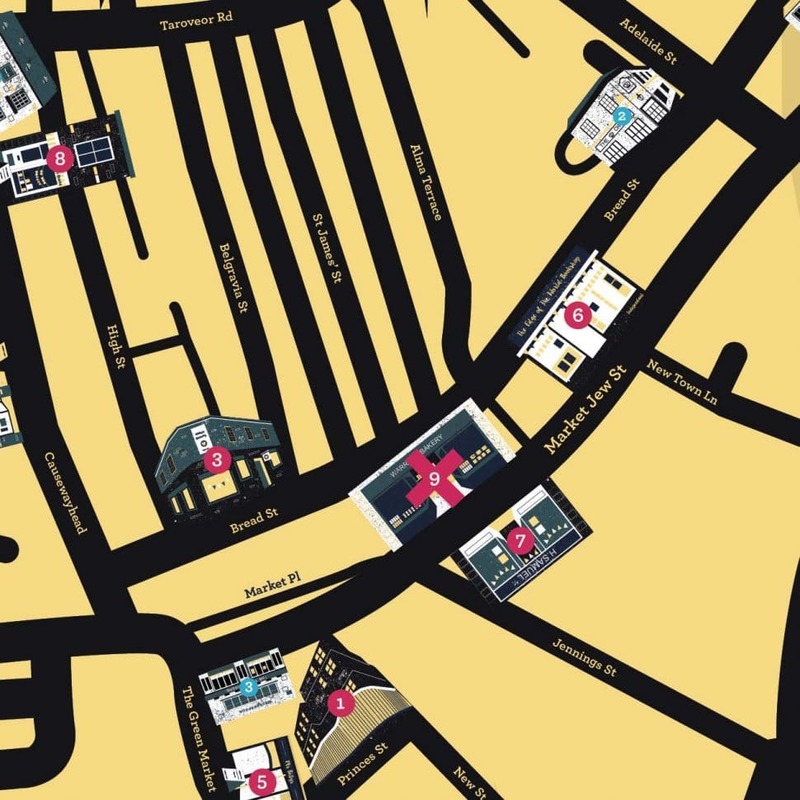 The vehicles also have posters of common local scenes such as ‘shopping in Truro’ or ‘having a pint in the pub’ on the bus walls, with relevant words suggestions such as ‘gifts’ or ‘beer’. 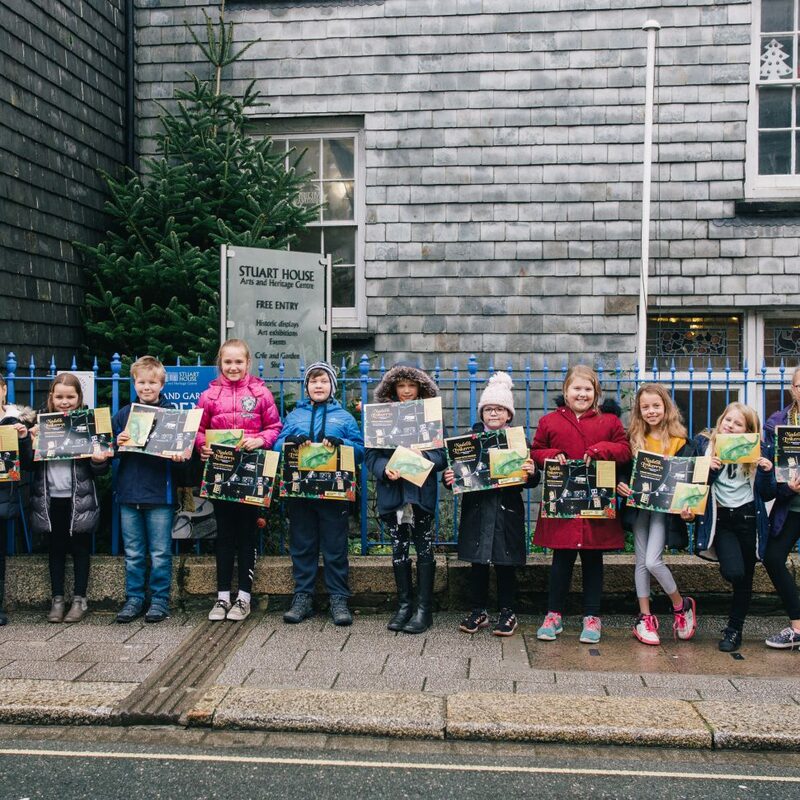 As part of the campaign, a ‘What’s Cornish For’ website was launched to enable people to hear the phrases spoken out loud. 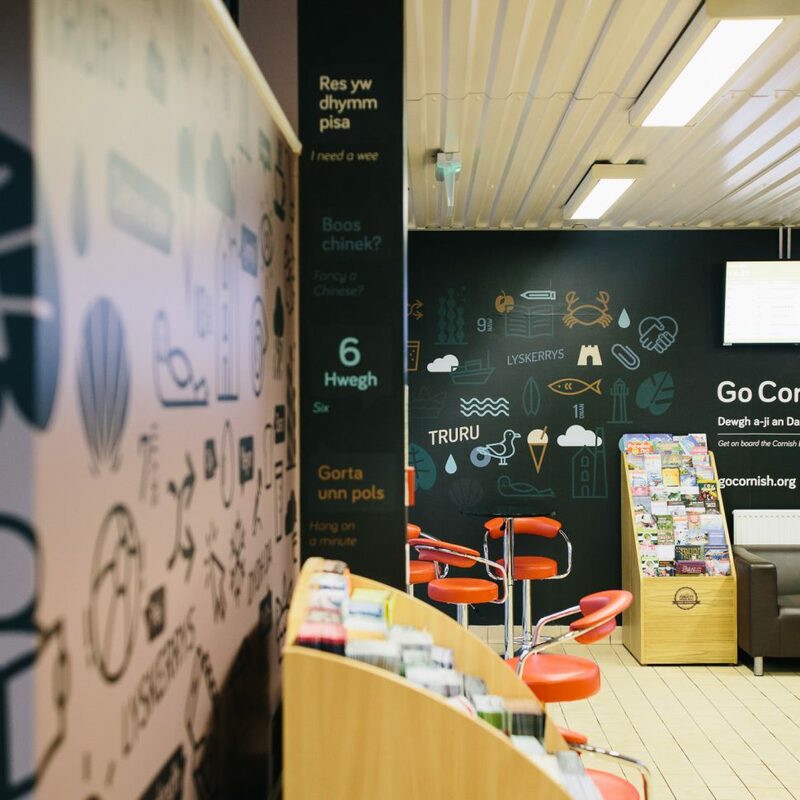 “We are getting fabulous feedback from passengers, some of whom are trying their hand at Kernewek for the first time. Proper Job to First Kernow!”.